Donate | Open Hearth, Inc.
YOU can help us change someone’s life by donating to Open Hearth. Open Hearth has a long-standing, firm policy not to charge fees for services to our participants. Nearly everyone we serve is significantly economically challenged, and the added burden of costs for our service may inhibit an individual or family from taking advantage of the benefits of our programs – so we make sure they receive them – FREE of Charge! However, your help is needed to continue our important work; no donation is too small! Please consider donating today. We promise to apply the highest level of stewardship to your investment in our work. Thank you! 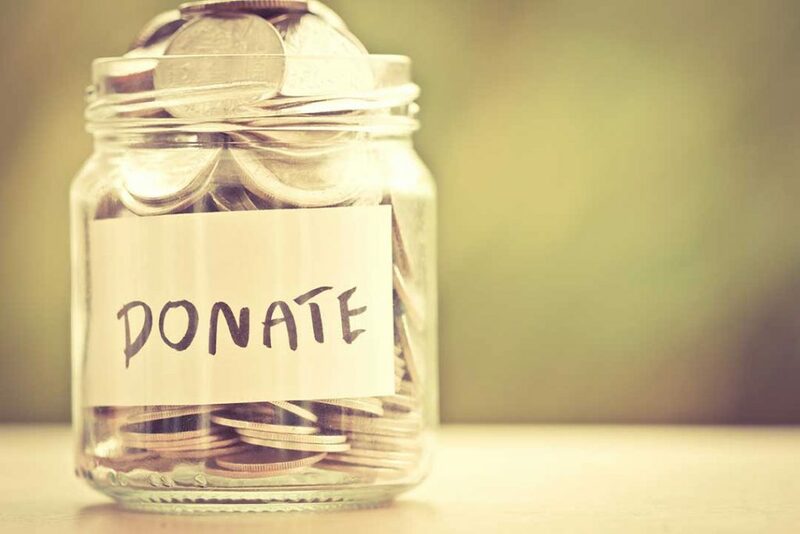 Giving back is now easier than ever! 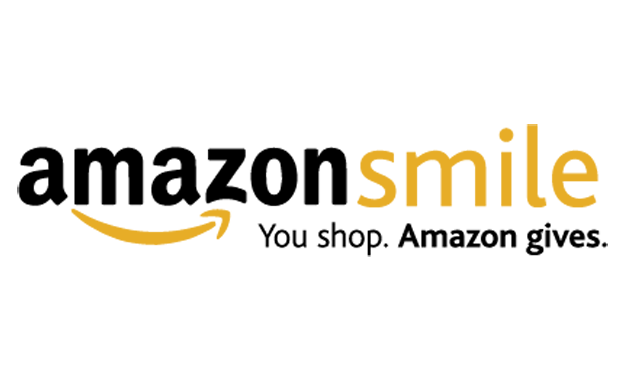 Simply visit smile.amazon.com and select Open Hearth, Inc. in Spring City, PA as your charitable organization!